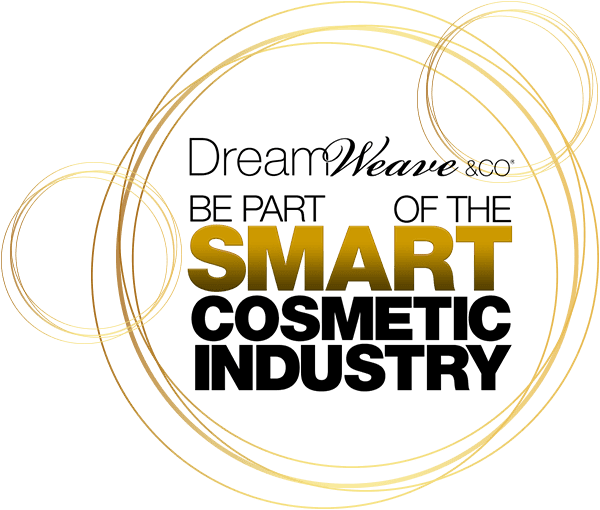 The Dreamweave brand is a young, passionate cosmetics house, aiming to bring new, innovative products into the Australasian market. One of our key focuses is to be AHEAD of trend, and supply the market with products that are cutting edge, and up to date with consumer needs and wants. We do not market any products we haven’t tried, tested and loved. Out ethos is to be authentic in our marketing, bringing real and effective products to real people. We can only do this by having a belief in the products we represent. Our product range is exclusively LIPS and LASHES. We would love for you to become part of the Dreamweave & Co Glam Squad! If you are a salon owner, wholesaler, retail store or online retailer and would like the opportunity to stock some of the most innovative and technologically advanced products on the market, then please don’t hesitate to contact us!